UnitedHealth Group CEO Stephen Hemsley is stepping down from his role Sept. 1. David Wichmann, president of UnitedHealth, will take over as CEO. Hemsley will still hold some sway over the health care conglomerate as executive board chairman. Why it matters: It's the changing of the guard at one of the largest health care companies in the country. Wichmann has been viewed as the ultimate successor to Hemsley, who has been CEO since 2006. 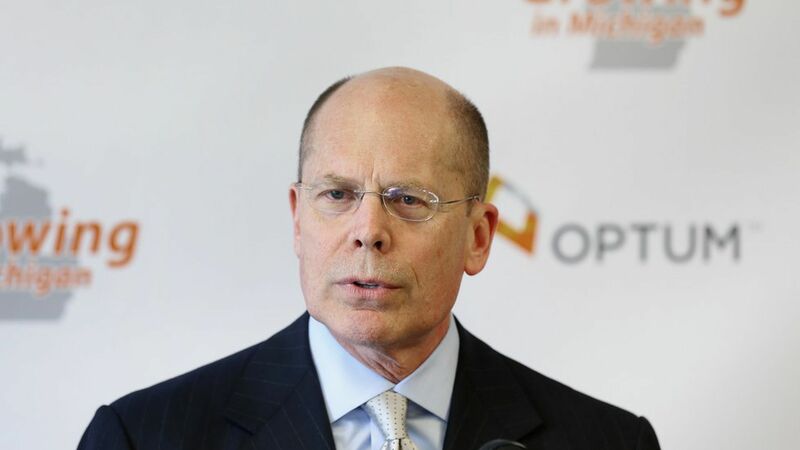 UnitedHealth's heft: Under Hemsley — one of the highest-paid health care CEOs in the country — UnitedHealth has grown into a dominant health insurer with its share of issues, including Medicare lawsuits and a full-scale exit of the Affordable Care Act exchanges. But it's more than just an insurance company. It also owns a pharmacy benefit manager, a data consulting firm and even physician practices and surgery centers. The company has its fingerprints on almost every corner of the health care system.